While a number of titles are taking their time to come to the Wii U eShop, the list of those that are on the way continues to grow. It's emerged that Wales Interactive — which is based just outside Cardiff — is bringing two titles to the download platform, with the first due in the New Year. 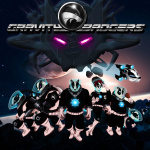 First up is Gravity Badgers (first spotted thanks to Nintendo Everything) which is a physics-based puzzle game that promises over 130 levels, five boss battles, a "wicked soundtrack" and "rad graphics". Already available on PC, Mac, Linux and Android, this is due in the New Year — though Nintendo's site suggests a December release — and looks rather fun. 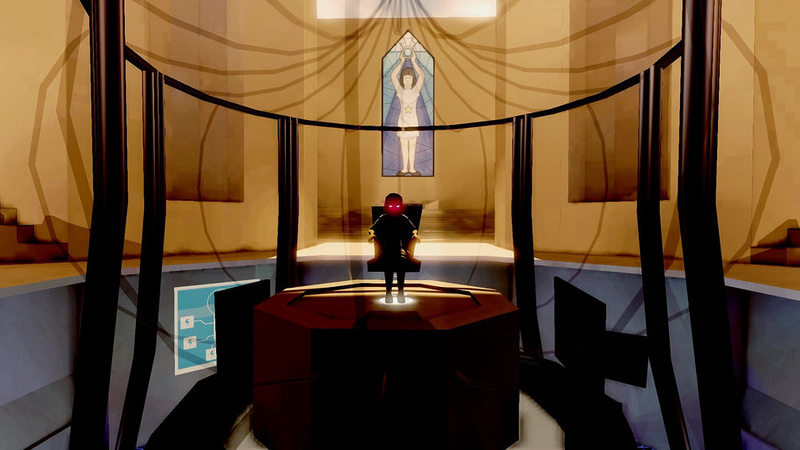 Next up is Master Reboot, an intriguing first-person "psychological adventure horror" title that's received plenty of praise for the PC version. It takes place in the "Soul Cloud", and looks like a fascinating exploration of character's memories set across 34 environments; it's pegged as "coming soon" to Wii U. Do either of these catch your eye? Let us know in the comments below. Kind of exciting to see all these games coming to the eshop. I just wish they'd stop being on the horizon all the time and here for us to play. Great! The more indies, the better! I absolutely love em! THAT is a horror game I can get behind! Man, I can't wait for it! wel,, master reboot looks terrifying, but interesting. id like to see more of the storyline. Prepare to be disappointed than. Indie dveeloper's will be pushing multiplatform hard and either porting their old PC games. Were going to see a few exclusives but they're probably going to be second party or first party digital games. Still i'm really happy to see indie games starting to come out on the eshops. I'm hoping we see the same adoption of the PSS and XGS. @Goginho That's because of the unity sdk. They spend very little to port these games, but they get a lot of stuff like gamepad, wii remote and dual screen with very little coding. So we are going to get a ton of indie games, old and new. Mostly old for now. The new ones are mostly from kickstarter campaigns. THAT is a horror I would play! 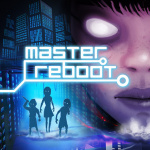 Even with my eternal bias against first-person gaming, I can't help but feel intrigued by Master Reboot. @ricklongo If done correctly, First Person views can provide some of the very best ways to create engaging atmospheric gameplay. Sadly though, most of today's developers use it only for simplistic & repetitive cookie cutter game types. But when done right it can be awesome. Everyone go look up Jim Sterling's Squirty Play (mini Let's Play) of "Master Reboot" right now. I am beyond excited for this coming to Wii U. Yes. Some survival horror. Can't wait. Of course there won't be many exclusives. If you were an independent developer, would you reduce your audience to a fraction of what it could be by restricting yourself to one system? But isn't it good that WiiU is getting these too? I don't typically play many FPSs, but Master Reboot looks pretty fun and awesome! And it actually has a varied color palette, unlike most other FPS games! where's the annoying badger song when you need it? That Master reboot creeped me out Might give it a try! That Master Reboot game looks gorgeous and interesting. Shame its reviews have been mixed, but I'd like to read a Wii U review when it comes out. Master Reboot looks like ABSOLUTELY (one of) MY KIND(s) OF GAME(s)! Master reboot looks interesting! Gravity badgers could also be fun! I like the logo, it reminds me of Thundercats! I love the style of Master Reboot. Gravity Badgers looks like a fun game, but comes off with that iOS vibe, but heck shouldn't let that distract from a fun game.